You are not logged in. [Log In] FunTrivia Home » Forums » The FunTrivia Community » Our Photos » In Memory of Our Great Gatsby. I completely forgot, I once made him a jumper. It all came about from a discussion about ancient crafts and Guernseys etc. 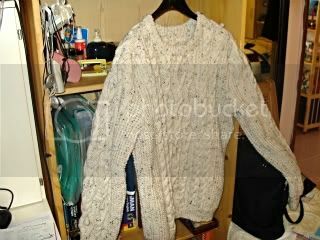 I mentioned Aran knitting and Dave said it looked nice and warm. I do know that his illness made him feel the cold.I think he appreciated it.This is an awful photo and it doesn't look good on a hanger but this was it. 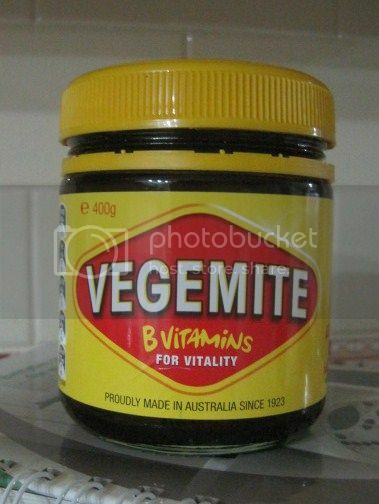 When the Great Debate (Marmite versus Vegemite) was raging, Gatsby mentioned to me that he would like to taste Vegemite to see what it was like. So I sent him some. Unlike most Americans, he actually liked it. Or at least he said he did - maybe he was just being polite. haha the great debate! Super choice of piccie, MG! One of my last real interactions with our dear Gatsby was last February, on Facebook. He posted a picture of a painting by a famous artist with the words: "Let's occupy Facebook with art. Whoever likes this post will receive an artist name from me and can publish a piece by that artist with this text." I took him up on it, as did a few others, but Gats and I really stuck with it through most of the month in a sort of Facebook chain game. I think we both discovered some new artists to like, and I know I thoroughly enjoyed myself. I can't post any of the pictures here that we shared on Facebook, so have chosen this one to represent this bit of fun. 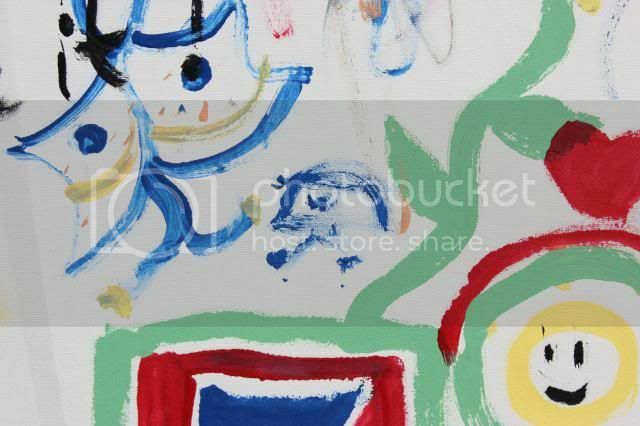 It is a close up of my contribution (the little blue Indalo man in the middle) to a community mural that all passersby were encouraged to add to during a local "art walk" a couple of years ago. 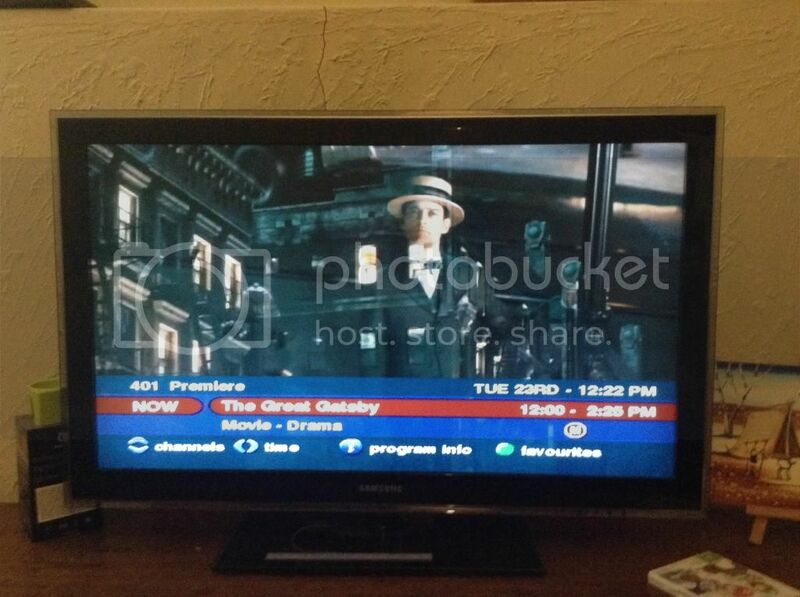 #1058732 - Tue Aug 12 2014 09:44 PM Re: In Memory of Our Great Gatsby. That sounds like such fun, Liz! It really was, ren, so much fun! I used to follow avidly the forum thread "Good Night and Good Morning", although I never contributed. I saw that Dave had way more than his share of life's burdens and yet overflowed with empathy for others. I realised he was loved by those Forum members who knew him best, and admired by many others - myself included. Ren and the Arran Sweater brought me to happy tears, but I know that many other people looked out for him from across the world as best they could, and received in return simple, honest wisdom. A little while back, going through chemo, I needed a hat for special occasions. One hat-box was labelled "Gatsby". I chose it sight unseen because I admired Dave's attitude in the face of adversity. 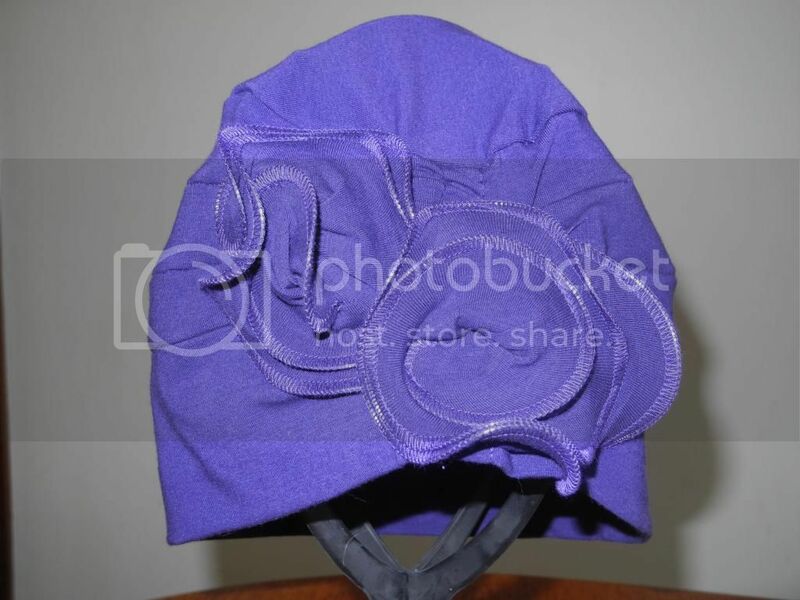 So what if it was purple cloche? I wore it with head held high. Gatsby (the hat) is now in a drawer, hopefully never to be needed again. Gatsby - David (the man) will always be in my mind as one of the most inspirational people I never knew. Auntie1 it is so lovely of you to share that. I had to wipe a tear away at that too. Thanks. Thanks for sharing that Dawn. It's amazing how sometimes people can so deeply touch our lives without even knowing it. 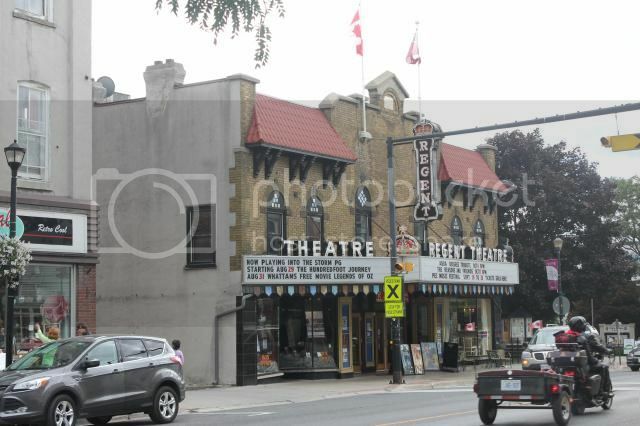 To commemorate Gatsby's love of movies, here is an old-fashioned, still-functioning movie theatre in Picton, Ontario. I do not understand why the thread needs to EVER be closed. Oh, I'll second that notion. Make it a perpetual thread, like the song/book title threads. I agree, I have thought from the beginning that it would be nice to leave this thread open-ended so people can contribute as and when they have something appropriate. Pleeeaase, Ren???? sticky. Thanks, all you sane sensible people. Yes of course. You are a lovely little angel, Ren, thank you! (& now I really need to get my camera out and contribute for Gats)! oooh keep it coming with the "little"!! Thanks Ren. I'm sure you're all three of those things (giggles). Remembering our dear Gatsby on his birthday, with a card that I made for him a few years ago.